Love the simple, sophisticated design. How much would this run me? I would like to know the price for these. Great Design. Can you give me a Price? Could you please tell me the price on these scales. Thank you. 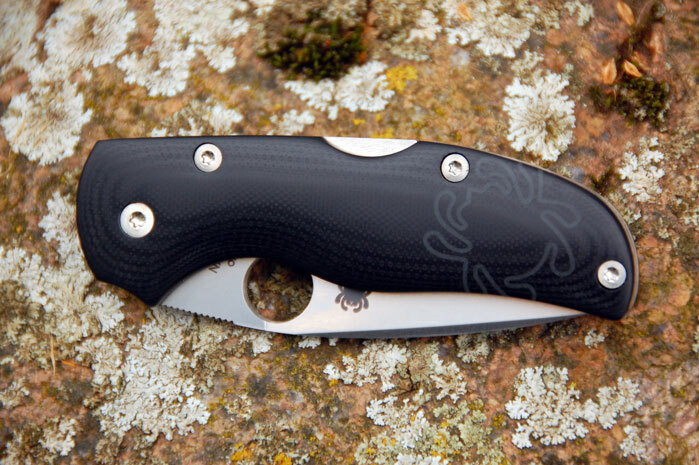 Is it possible to make scales like those for at Para3? And what would the price be? 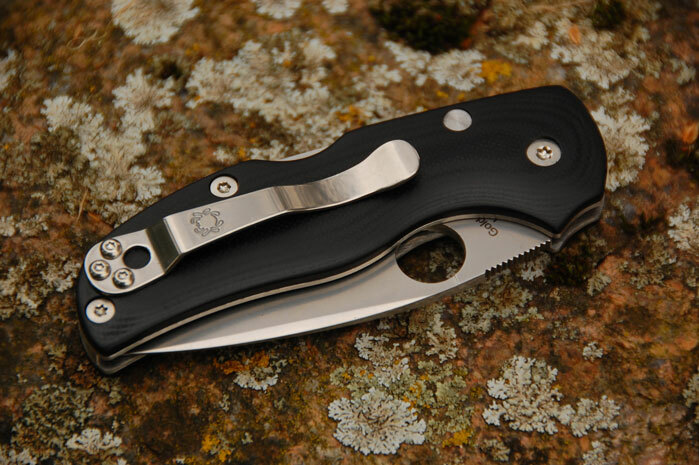 How can I purchase these Spyderco Native 5 scales for my Spyderco Knife? I like the G10 or Micarta scales. However I really like the scale listed on this page. 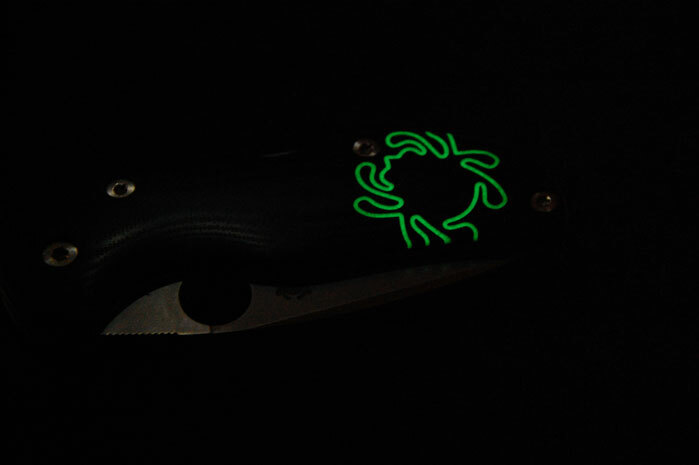 The scales/handles are contoured, black in color, and have a flourescent glow in the dark spider ~ GITD Graphic. The scales are “v.4” on your list. How much do the scales cost? How long does it take to ship them to United States. Are they already made? If not, how long does it take to make them? 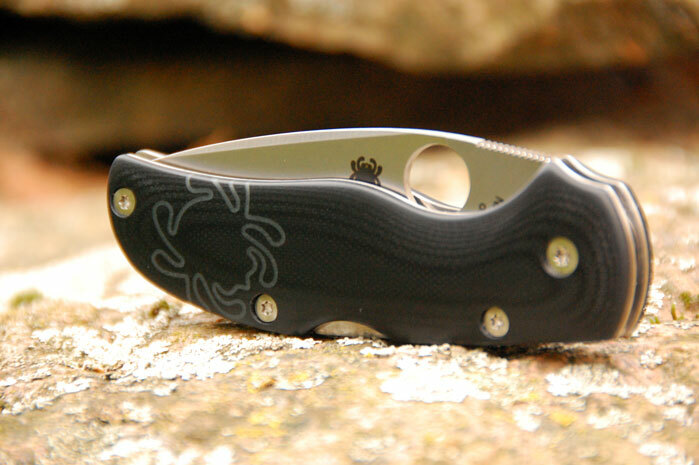 Hello again, I’d like to purchase these scales for my Native 5. Please let me know what the cost is shipped and send me a paypal invoice.